Naniwa updated their Traditional line of water stones a while back. The new edition of the 8000 grit Traditional stone, the NT-380 has proven to be a great stone, but many sharpeners had grown to love the original 8000 grit, often called the Snow White. 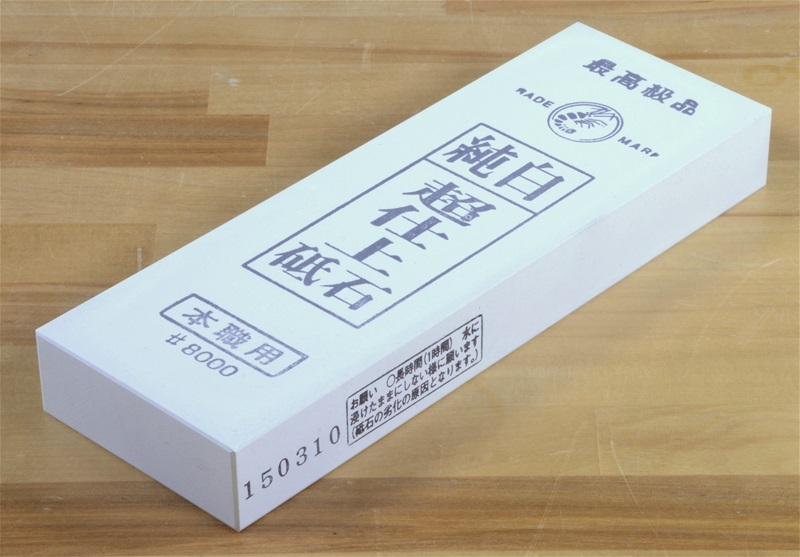 In response to the continued demand, Naniwa has made the Snow White, or Junpaku Stone available again and produces it in small batches for the discerning sharpener. The Snow White Stone developed a reputation for being harder than expected and for leaving an excellent finish on the metal. And while this is a soaking-required stone, many sharpeners feels it does not absorb as much water as the new edition of the Traditional 8000 grit stone. 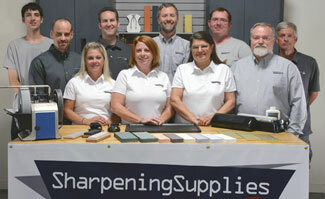 The Snow White stone measures 8" long x 2 3/4" wide x 7/8" thick, and will provide many years of sharpening.